We are introducing a new way to connect with your story! 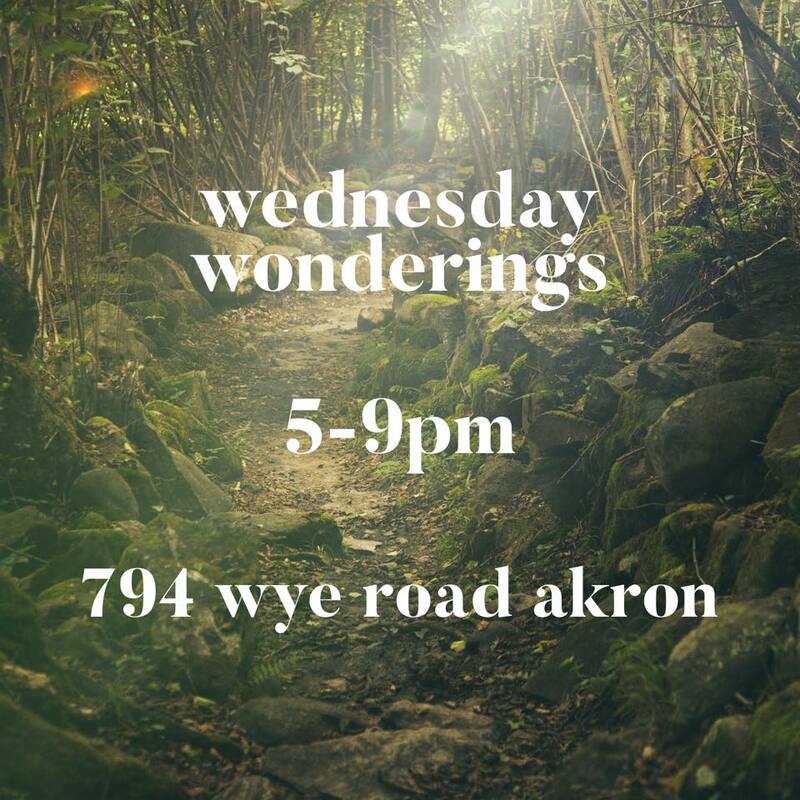 Wednesday Wonderings’ hours run 5-9pm. Walk-ins are welcomed and encouraged.